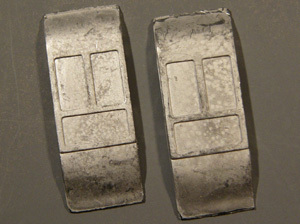 Cast Whitemetal One pair of duckets suitable for elliptical roofed coaches. 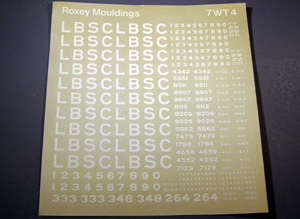 Etched Brass. 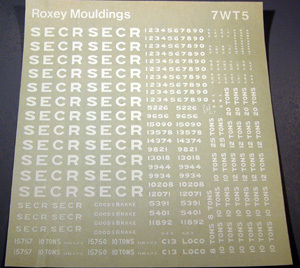 8 headcode discs per fret. 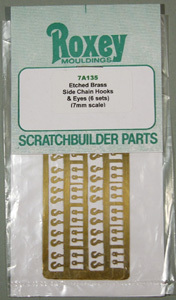 Includes fold-up bracket to allow fixing to lamp brackets. 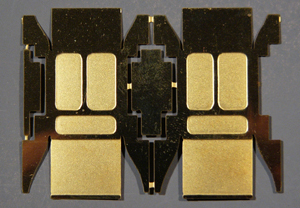 Etched Brass One pair of duckets suitable for elliptical roofed coaches. Forming required. 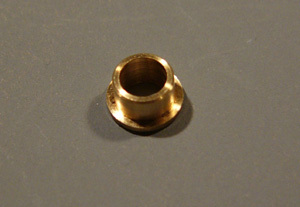 Turned Brass Bored 3/16in suitable for Slaters driving axles. Sold singly. 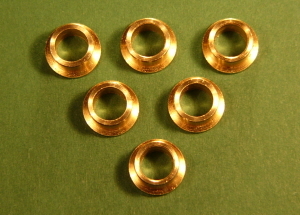 Pack of six turned brass axle bearings for 3/16" axles such as Slaters. Outside diameter 1/4"
Set of four sprung hornblocks for 3/16" axles. 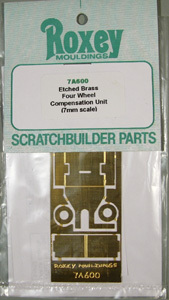 Etched brass horn guides with machined brass bearings and springs. To spring two axles. Set of six sprung hornblocks for 3/16" axles. 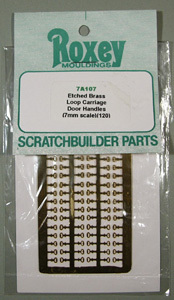 Etched brass horn guides with springs and machined brass bearings. To spring three axles. 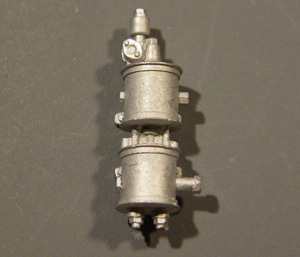 Two etched nickel silver, fold-up track gauges for 31.5mm gauge includes check rail gauge. 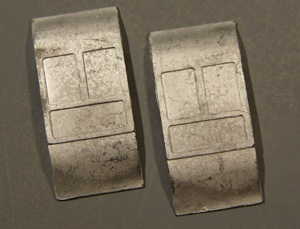 One pair of etched nickel silver, fold-up track gauges for 31.75mm gauge. Specifically for gauge widening on curves. 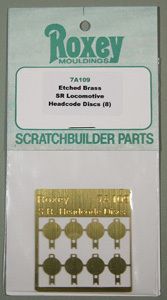 Etched Brass A fold-up inside bearing unit which allows one axle of a four wheeler to rock, giving simple compensation. 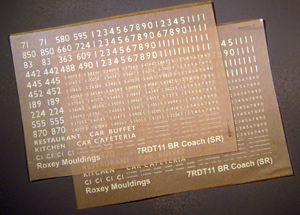 Rub-down transfers. 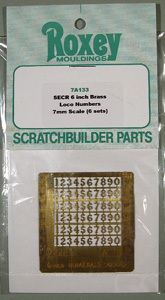 Includes set numbers and pre-assembled numbers. 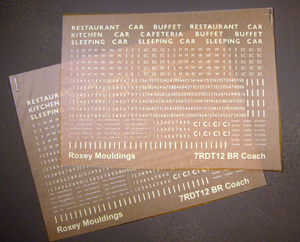 Rub-down transfers. 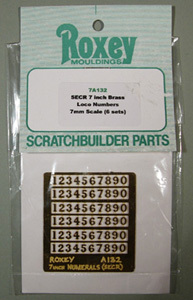 Includes randomised number blocks and catering vehicles. Waterslide transfers. Enough for up to ten wagons in the large 'LSWR' style. Waterslide Transfers. Enough for up to ten wagons in large 'SECR' style.